In April, the Global Network of Women Peacebuilders (GNWP) based in New York contacted the Women, Peace and Security Network – Canada (WPSN-C) for support in coordinating the Canadian component of a research project on civil society perceptions of the meaning of sustaining peace for local populations. The research is part of a broader project to amplify the voices of civil society, to ensure that they are part of the global policy discussions on “Sustaining Peace”. “Sustaining Peace” is a new agenda being developed by the UN in response to the findings of the 2015 review of the UN Peacebuilding architecture, which called on broadening the scope of peacebuilding beyond conflict-affected and post-conflict countries, making it clear that peace is everyone’s business and that sustaining peace needs to happen continuously. The findings also highlight the importance of multi-sectoral, locally-driven and locally-owned approaches in ensuring effective peacebuilding and conflict prevention. This approach is very similar to those of civil society and local women’s organizations, especially in the work on women, peace and security. As such, the GNWP research seeks to ensure that the voices and experiences of women civil society members are heard and reflected in this new agenda. To make this happen, GNWP, with support from UN Women, and in collaboration with its local partners, is coordinating a Civil Society research study on Sustaining Peace in 15 countries: Afghanistan, Bangladesh, Burundi, Canada, Colombia, Liberia, Libya, Mali, Mexico, the Philippines, Sierra Leone, South Sudan, Sweden, Syria and Ukraine. how the international community can support them more effectively. As part of this initiative, GNWP has developed an online survey to broaden the scope of the data and amplify even more women’s voices. Please help us make women’s voices in civil society heard by taking a few minutes to fill out the online survey, and by disseminating it widely to your networks! 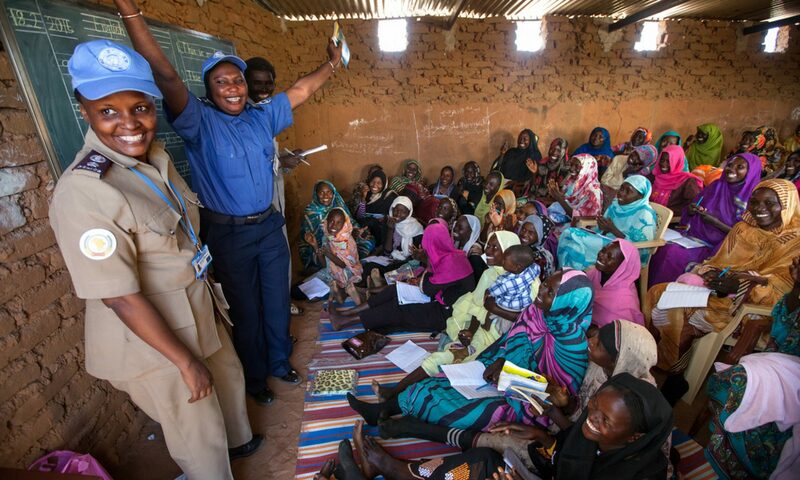 We hope you can be a part of this important opportunity to help shape the UN’s new approach to peacebuilding and conflict prevention, by ensuring women’s voices, perspectives and experiences on sustainable peace are heard.